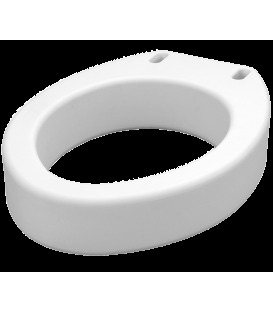 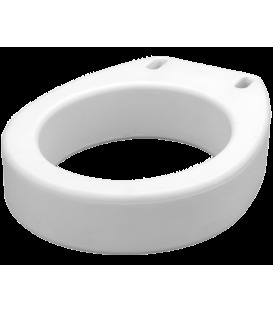 CESCO Medical offers a variety of Toilet Risers & Rails to be used on, or over regular and elongated toilet seats. 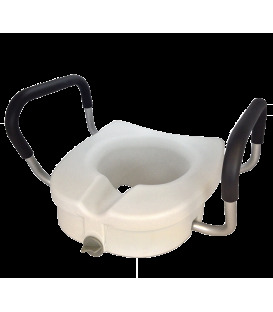 These bath aids make life easier for those with some motor function impairment. 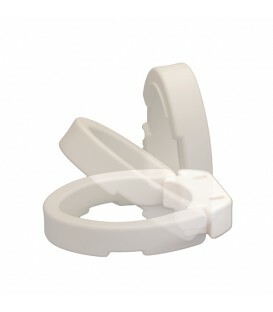 Toilet Risers & Rails provide added security, or improved mobility in the bathroom, shower, or kitchen.